Submit your comments, questions, or requests below. If you include your phone number, we will call you back. 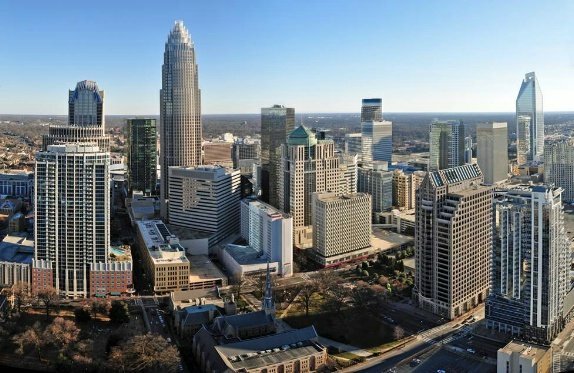 We are located right in the heart of downtown (or, as we say here, "uptown") Charlotte at the corner of Trade and Tryon.